The Alpha Team is aided by a new surgeon after the head of their unit goes AWOL and a restaurant explosion floods the halls of the hospital with victims. A member of the team learns a secret about Dr. Proctor while treating victims of a hotel shooting; Dr. Deleo receives a prestigious offer. The team members notice parallels between the victims of a wedding party that is rushed to the emergency room and themselves; the hospital staff notices Zambrano and Deleo are flirting with each other. 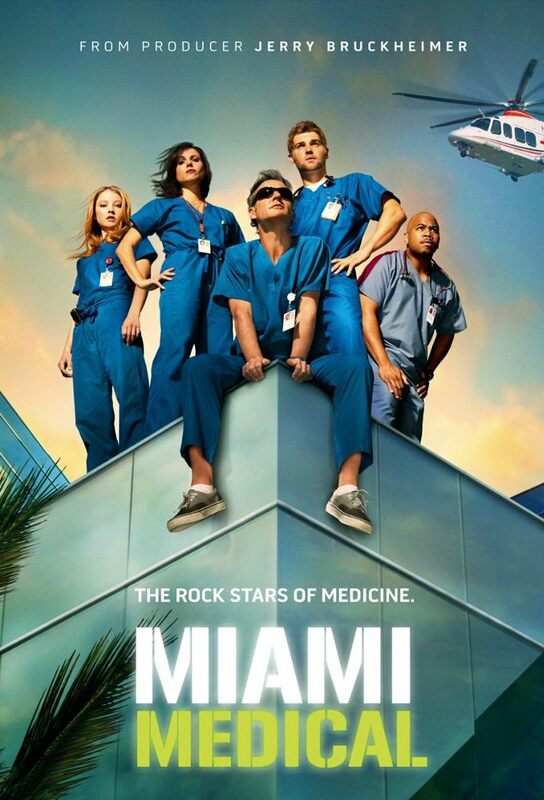 A balcony collapses injuring a couple and the trauma team is taken surprise when the wife turns treatment down; A patients arrives to the emergency room with a large amount of cash which creates a commotion between members of the Alpha team. Dr. Proctor gives a speech at a fundraiser to show how valuable his trauma unit can be in the minutes following a major accident. Violence at Miamis Calle Cubana celebration ups the ER staffs workload. A young teenager left at the hospital, near death, grabs Dr. Zambranos attention. A motorcycle accident and a small plane crash provide new patients for the Alpha Team, while they wait to hear news about one of their own. While the threat of an oncoming hurricane looms, the team treats victims of a massive car accident. Zambranos father pays a visit to the hospital. The victims of a boating accident create chaos at the hospital. Dr. Deleos brother arrives at the hospital which puts Dr. Zambrano in a difficult situation. Dr. Deleo defies Dr. Proctors orders by rushing to the scene of a giant sinkhole where a construction worker is trapped underground. Dr. Warren meets up again with orthopedic surgeon Dr. Kaye. After two accidents, Drs. Proctor and Zambrano find ethical boundaries tested while trying to save the lives of their patients. Dr C. wonders what his brother is up to with his latest re-appearance.